No matter how good of a website your business has, or how much time and money you’ve poured into it, it will be worth next to nothing if you can’t get people to come and see it. Websites aren’t something you build just for the purpose of building it – they are there to perform a function, and if you’re an online marketer or use your website to drum up business in other ways, their function is to make you money. And they can’t do that if they’re just sitting there, waiting to be found. 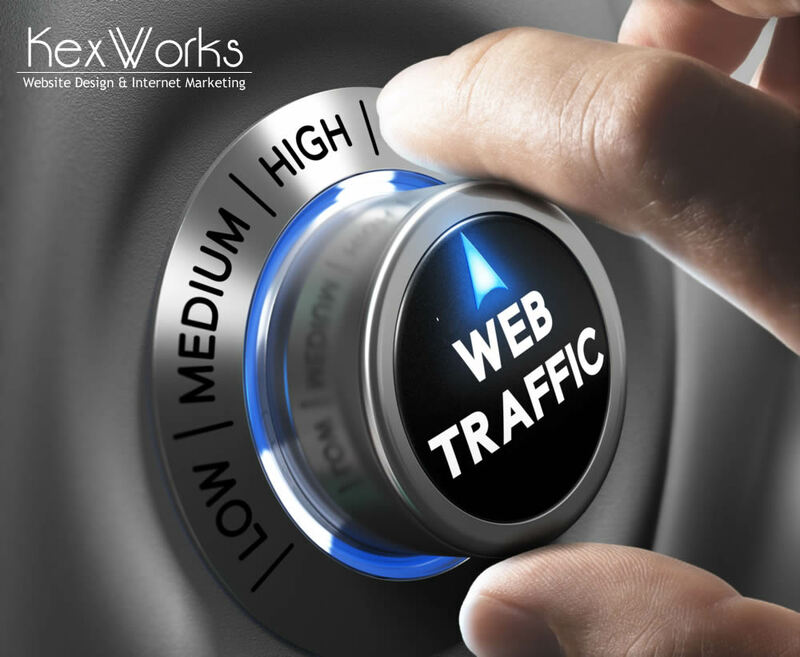 Luckily, there are plenty of things you can do to increase your website traffic. In fact, a full list of all things that could be helpful is almost impossible to compile, because there are many things that can influence your website traffic in minute, but noticeable ways. And there are also plenty of things that can increase your traffic you have probably heard of – like creating profiles on social networks and optimizing your website for search engines. So let’s see what other methods are there that seem to be overlooked. Content marketing is a big deal, and for a good reason – it shows results, and it integrates well with other online marketing strategies. You might already be savvy with it, but since there’s always room for improvement if the improvement pays off, let’s see what you can do with your content to make it work better. Think about your headlines, and how attractive they are to your audience. Big websites like Buzzfeed which bank heavily on their content all well aware of how important a good headline is. It needs to be able to catch the readers’ attention on first sight, and it needs to make them want to read more. So, even if you want to post an otherwise boring report or white paper on your website, get the most interesting, intriguing, or groundbreaking fact from it and use it in the headline. Do you guest post? No? What are you waiting for? Good guest posts at reputable websites are a sure way you can promote yourself and your website. Also, having reputable people guest post on your website, it if has a blog section, can also increase your website traffic. And speaking of reputable guests, did you ever think about interviewing a leader in your industry? Big names attract traffic and bring reputability – and you can never have too much of either of those things. Don’t forget what email marketing is and how to use it. That is, remember that sending people emails decreases in usefulness the more you’re doing it, so do it with measure. Let people know when there’s something interesting that’s on offer on your website. Don’t send them emails each day asking them to check out the same thing over and over again. This isn’t a traditional marketing method, but have you ever thought about how promoting yourself can help your business? Things, like posting comments and appearing at industry-related events, will help your name be heard, and it will also help you create connections. Most importantly, if you say something that people find interesting, insightful, or clever, you will get googled, and your business’ website should pop up in the search results. So yes, you should think about marketing yourself and how that can increase your business online presence. Once you’ve done all the hard work to get the word out about your website, you don’t want people to bail out from looking at it for some technical reason. We’re not talking about looks here, we’re talking about two things that are most likely to turn people off from looking at your website – long loading times and unresponsiveness. The connection between the Internet and the rise of the desire for instant gratification is something research papers can be written about, but for the purposes of your website all you need to know is that people don’t stick around to wait for a website to load if it takes a couple of dozens of seconds. That why you need to make sure that your website loads quickly, and that it does it across different devices – responsive design is not a fad, it’s a new reality.